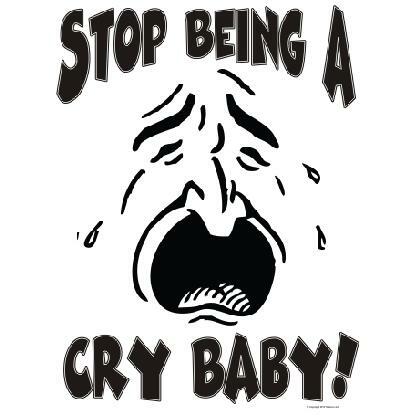 STOP BEING A CRY BABY! 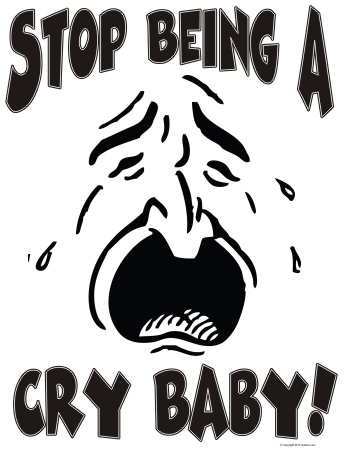 Let them know that crying about it is not going to help with this funny t-shirt design! Printed on the front of a quality name brand T-shirt.